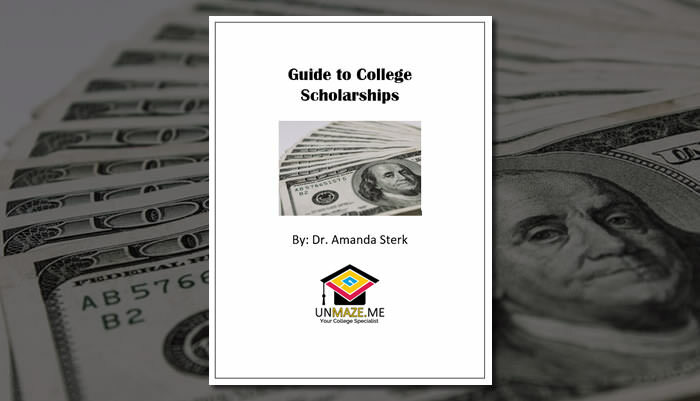 A guide to college scholarships every family needs to start the college process! UNMAZE.ME: Summer is close. Now what?UNMAZE.ME: To the Class of 2017: BE MORE!